Monday morning and missing the West! 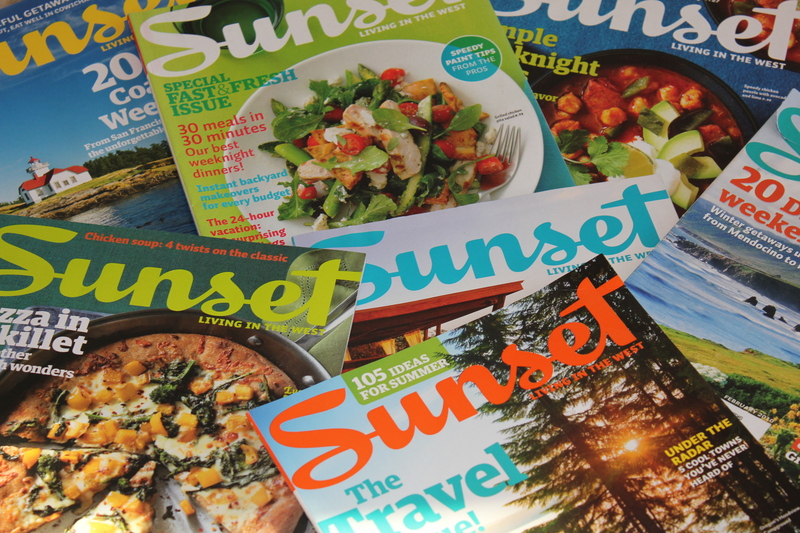 It’s Monday morning and while I should be doing laundry and cleaning up around here, I have found myself looking at my Sunset magazines and missing the West! Sonic Drive In..quit laughing, you don’t understand until you don’t have it anymore! I do miss seeing oil rigs…and the very distinct smell that comes from them….ya’ll did know I worked in the oilfield one summer?? Yep! Hard hat, steel toed boots and all! I even miss roadrunners, and cactus! Maybe we’ll get back to the West one day..maybe for good! Maybe my kids will know what Whataburger is…maybe they’ll know why Mom says “ya’ll” all the time, maybe they’ll see what a real dust storm is or see an actual hail storm. Maybe they’ll learn about horny-toads and scorpions. And maybe, just maybe, they might themselves become real ‘cowboys’!